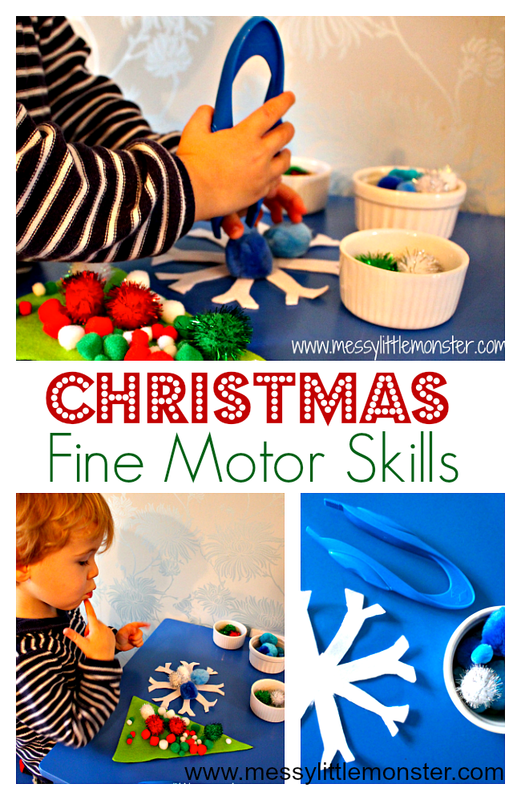 Work on fine motor skills whilst designing a snowflake or Christmas tree with this fun Christmas themed pom pom activity. 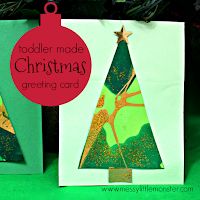 Using tweezers is a fantastic way of toddlers and preschoolers strengthening their hands ready for writing. 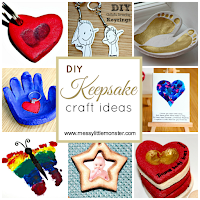 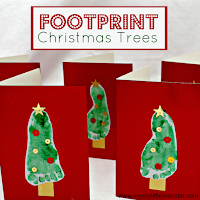 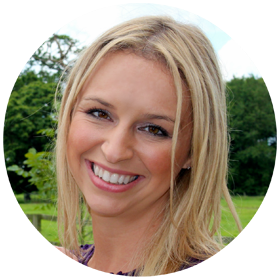 Are you looking for more Christmas activities? 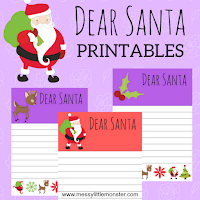 Take a look at our Reindeer food station (including printables), Christmas tree fingerprint ornament, and our blank Santa letters. 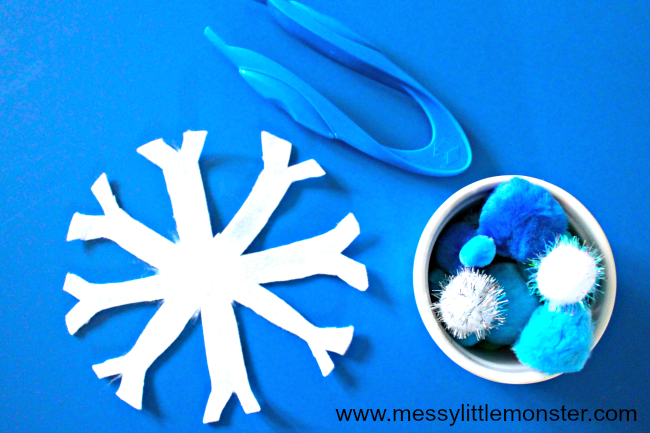 To prepare this activity for your child cut a snowflake and tree shape from felt. 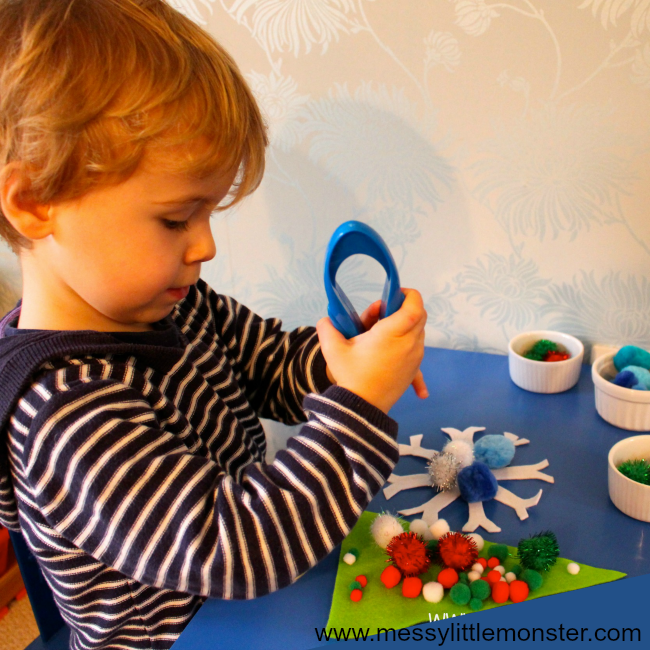 Then set up the felt pieces with a selection of pom poms and some giant tweezers on the table for them to explore. 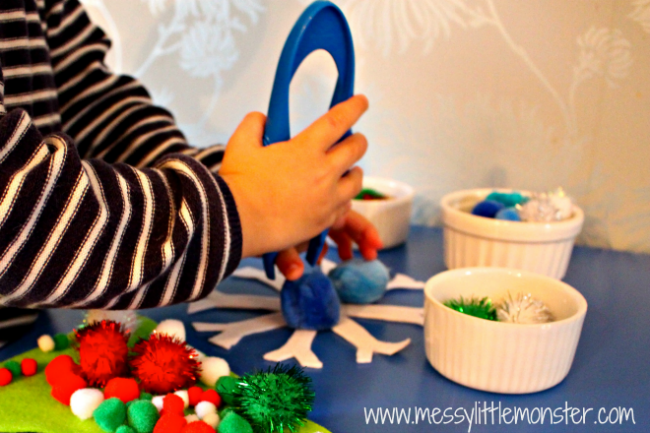 Childen will have to use their finger muscles to squeeze the tweezers to pick up the pom poms and move them from the pots to the tree or snowflake. 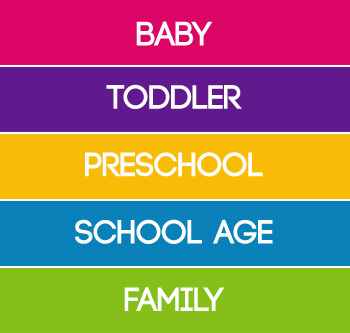 This can be quite hard for some children initially, but it is great for building strength in their hands ready for writing. 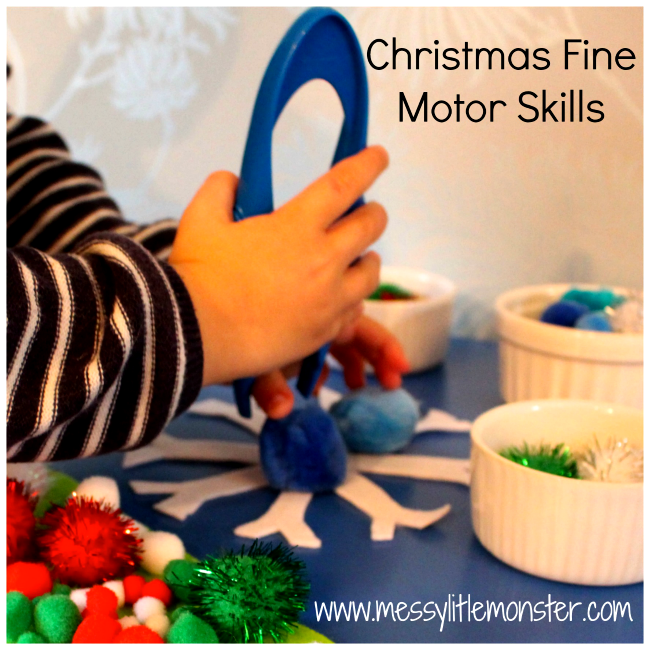 Children can move one pom pom at a time or try and pickup several at once. 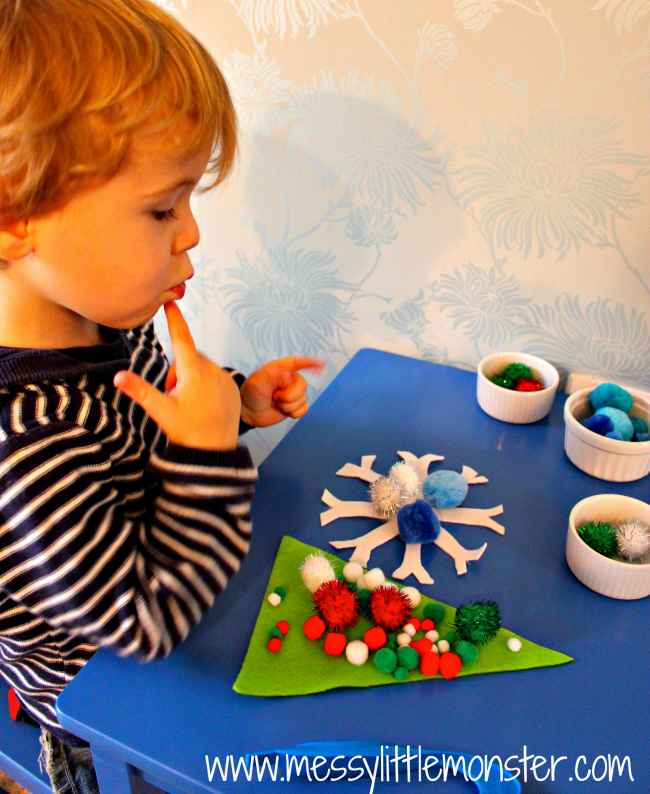 Harry (aged 3) was very pleased with his design and didn't want me to move the pom poms so he could do it again. 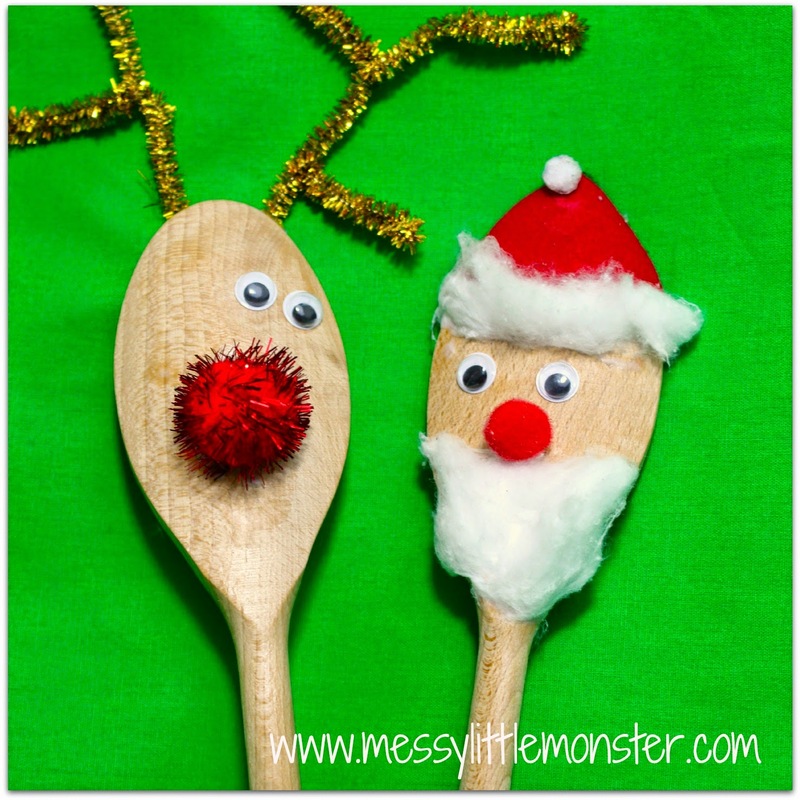 Instead he went off around the house with his tweezers to see what else he could find to pick up. 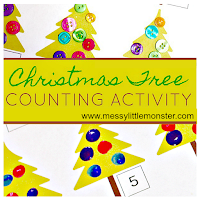 This activity would also be brilliant for counting. 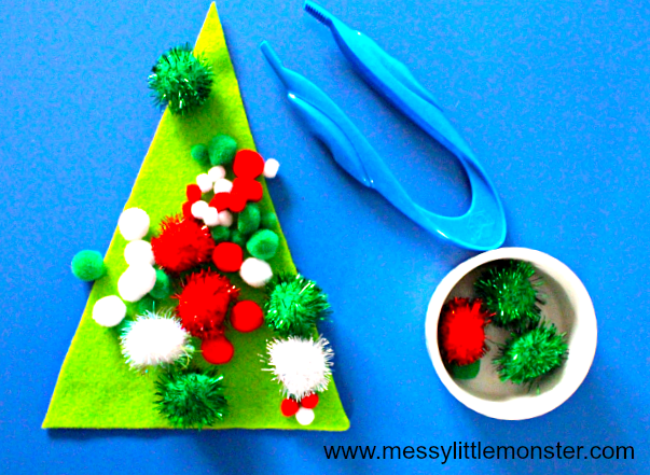 You could ask your toddler or preschooler to add a given number of pom poms to the tree or snowflake and then count them out together.